The Plant Gallery operates a full service Garden Center from 9-5, 7 days a week. Our store offers a complete retail gardening experience from bedding plants and trees to pots and fountains. We have licensed horticulturalists that are happy to assist with all of your gardening needs. Our beautiful Boutique is always brimming with wonderful and luxurious garden inspired gifts and indoor and outdoor décor. 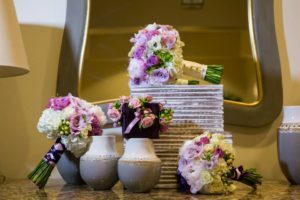 At TPG our Wedding and Floral Specialists take planning and coordinating your wedding personally. 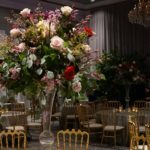 We specialize in beautiful classic New Orleans weddings and go above and beyond to capture your vision to make your wedding day the wedding of your dreams. 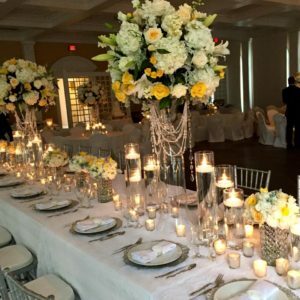 We are sure to understand your needs and budget and give you very best TPG has to offer.Our specialists make it a priority to understand you and guide you through the steps as you plan every detail of your wedding day. 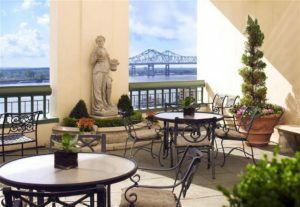 Lush greenery adds sophistication to special events, there’s no doubt about it. 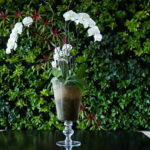 The Plant Gallery works hard to meet our clients’ needs. 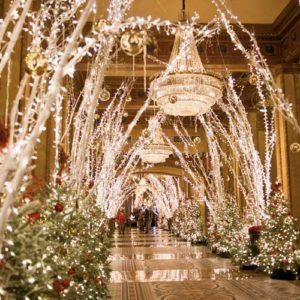 Whether you need a simple plant rental or other decor such as fountains, chairs, linens, and chandeliers we make sure to meet your needs and exceed your expectations.